Bogart Keane Ryan, L.L.C. » Jersey City Law Firm, Bogart Keane Ryan, L.L.C. At Bogart Keane Ryan, LLC, the firm’s familiarity with New Jersey, New York and federal legislation, coupled with the unique backgrounds of each of our attorneys, can make a significant different to the success of your case. Established in 2000, the lawyers at Bogart Keane Ryan, LLC have more than 200 years of combined legal experience. As a testament to their professionalism and ethics, James F. Ryan, Jr., Marc J. Keane, Donato J. Battista, Thomas J. Brady, and Edward J. Bogart have earned AV® Preeminent™ Peer Review Ratings by Martindale-Hubbell®, the highest recognition possible in the legal industry.If you’re involved in a serious accident, are buying or selling a home, or need help drafting your will, our lawyers can help you by breaking down complex legal concepts into accessible terms. While you may be apprehensive about facing the system, you can have confidence in your attorney to thoroughly assess your issue and tell you whether it is worthwhile to obtain legal assistance or pursue legal action. From estate planning to real estate transactions, Bogart Keane Ryan, LLC finds solutions that protect your rights, align with your interests and minimize negative consequences. 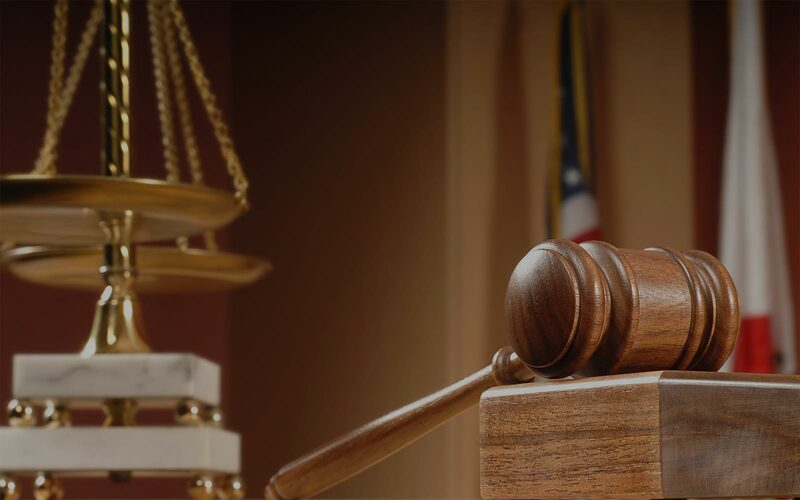 The firm’s attorneys are experienced litigators with proven courtroom skills in state and federal jurisdictions. But they also believe in providing the most effective and timely solutions, and have extensive experience in alternative dispute resolution techniques such as arbitration and mediation. Call Bogart Keane Ryan, L.L.C. at 201-798-2400 or contact the firm online to schedule an appointment.